Complex Says: For a long time, Paul Rodriguez's Primitive was a single store in Encino, California. Now, with much success, they have expanded to... Germany? In Encino, they released the Kobe x Koston. 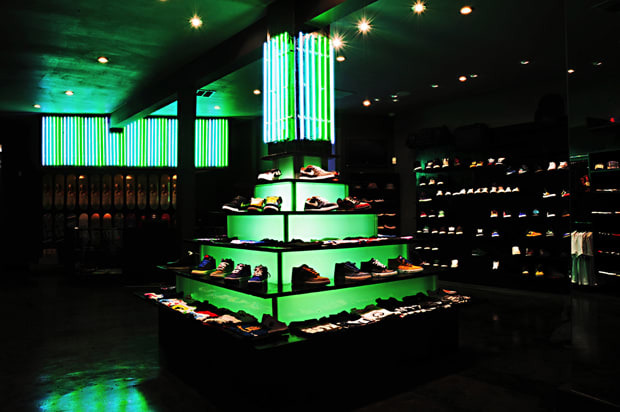 The shelves are a skateboarder's dream, filled with Nike SB Dunks, Janoskis, and Kostons.